Whatever the purpose we’ll manufacture and install quality assured work for you every time. 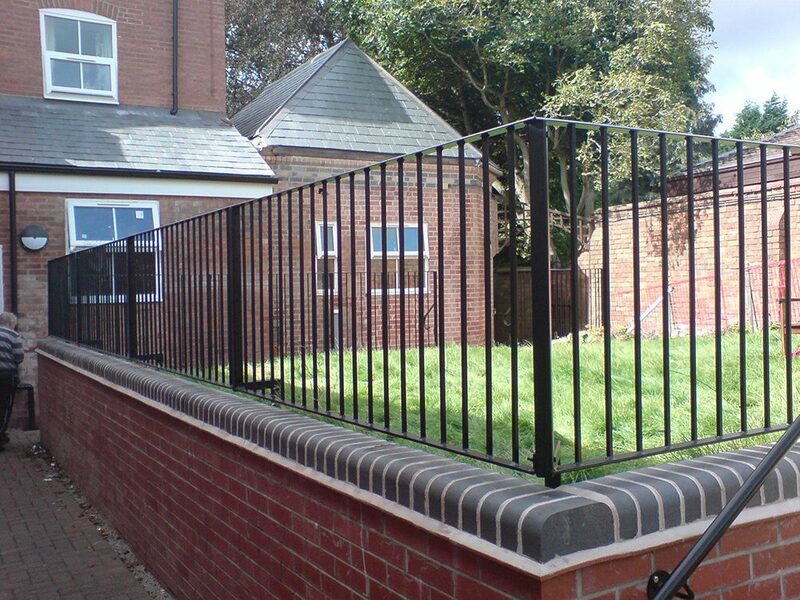 Depending on the specific requirements of the individual job we can create standard weight or heavier weight railings suited to your needs and requirements. 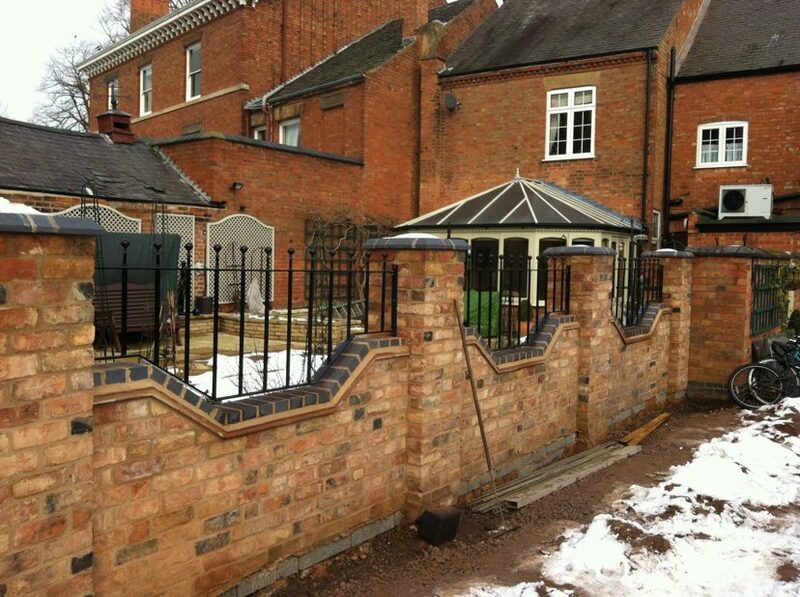 We’re more than happy to visit to your premises and supply you with a no obligation design and quotation. 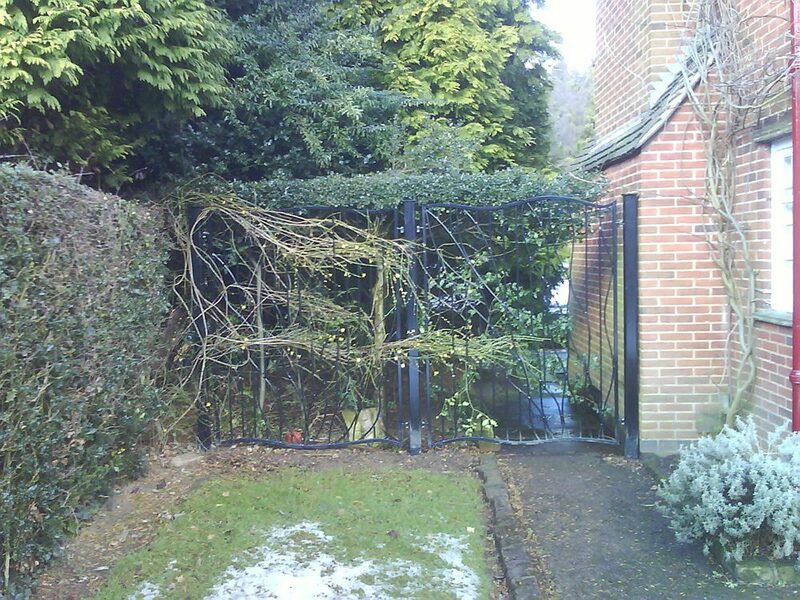 If you have an existing railing or gate then we can even match the design to fit. If you’d like to discuss your requirements in further detail then why not contact us today or send us your enquiry via our contact page. 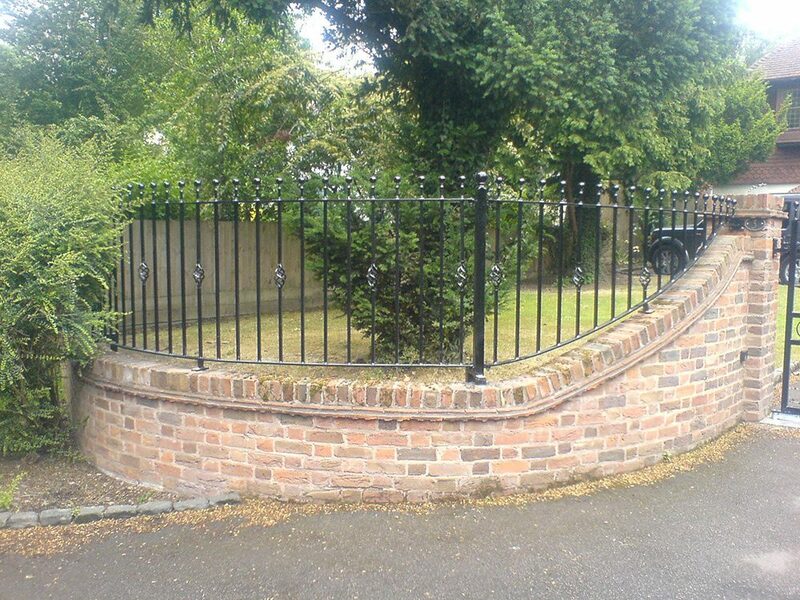 We have designed and built a wide range of railings for customers throughout the country with the majority of designs being individually created.